Hormel Foods Corporation (NYSE:HRL) will break ground today on a new production facility in Dubuque, Iowa. 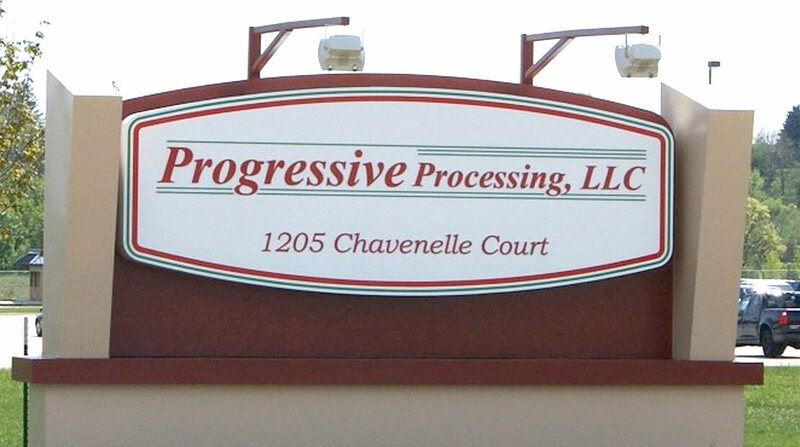 Progressive Processing, LLC will be operated as a wholly-owned subsidiary of Hormel Foods. Total cost of the project is estimated at $89 million. “Iowa has been at the center of feeding this country and the world for more than a century, and we look forward to continuing our partnership with the people of Iowa to deliver great-tasting, nutritious meals to consumers throughout our system,” said Jeffrey M. Ettinger, chairman of the board, president and chief executive officer, Hormel Foods. The plant is expected to be operational by November 2009. Initially, a total of 180 new jobs will be created with more expected in future phases. For additional information about Hormel Foods, go to https://www.hormelfoods.com . Hormel Foods Corporation Second Quarter Earnings Conference Call Hormel Foods invites you to participate in a conference call to discuss the company’s second quarter results.